Here at Fancier, we have a *thing* for creativity and innovation—especially when it comes to weddings. 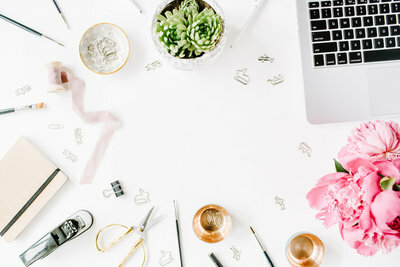 Designing a special and unique wedding day that truly reflects on a couple’s unique personality is no small task, and we’re delighted to recognize these stellar wedding professionals for pulling it off. 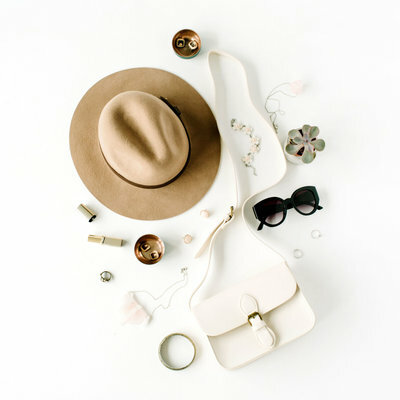 We’ve rounded up 10 of our favorite details with that special something. 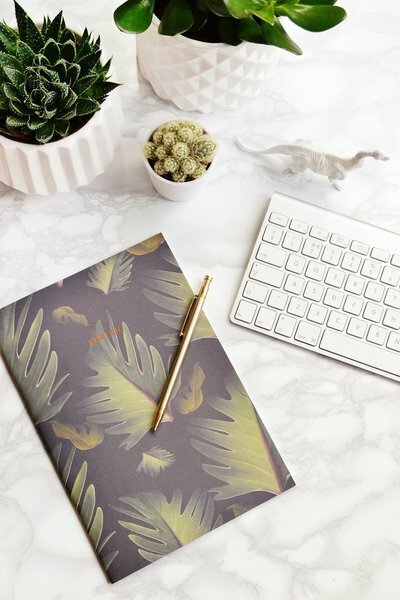 From stunning floral installations to unique table decor, each of these designs has something unique to inspire you for the coming year. Scroll to see our favorites in no particular order. Enjoy! You’ve likely seen floral archways and backdrops in varying styles, but have you ever seen an oversized, vintage peace sign adorned with tinsel and disco balls? Um, we’re thinking no. We love a gorgeous archway, but we adore this totally unique, out-of-the-box take on altar design with stunning floral details, shiny elements and a color palette that perfectly complements the industrial venue. 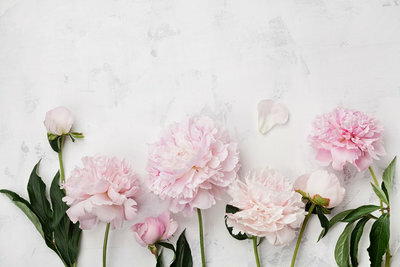 Floral arrangements are obviously gorgeous on a table, but what happens when you put floral arrangements around a table? Magic. Freakin’ magic happens. We are absolutely smitten with this enchanted head table design featuring a charming yet bold color palette, lush greens and twigs to create a “growing” appearance. We seriously love a unique wedding feature that complements a venue and, from our perspective, this team is truly slaying the charming barn vibe. 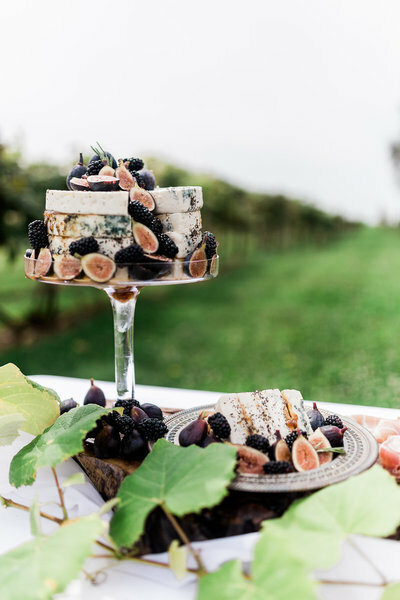 If you’re a Wisconsin bride you might have a thing for cheese curds, but have you ever enjoyed a sweet and savory cheese “cake” like this one? We love how this team incorporated this quintessential Wisconsin snack in a gorgeously elevated way. Mixing simply elegant details with Wisconsin favorites, this unique wedding editorial was styled to inspire the easygoing couple planning an elevated country wedding. 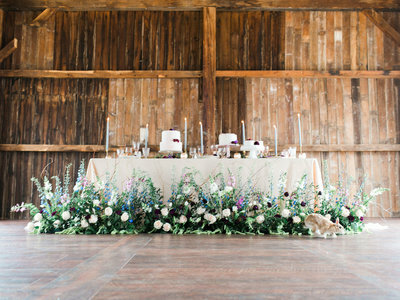 See the complete country wedding editorial here! Considering a summertime reception outdoors? Why not provide your guests with a romantic, functional, unique wedding favor? We’re in love with this gorgeous, colorful place setting and thoughtful favor. Your guests will thank you as they fan their faces in style! 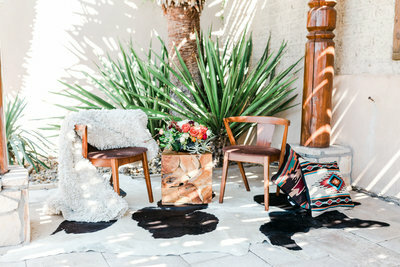 See this complete Southwestern wedding editorial here! In the words of Don Draper, “Make it simple but significant”—and that’s exactly how we’d describe these lovely marbled wedding invitations with bold black envelopes. (If you haven’t already figured it out, we’re total suckers for black wedding details.) Make sure to check out this complete country wedding editorial here! With custom wedding invitations, the creative opportunities are literally endless. 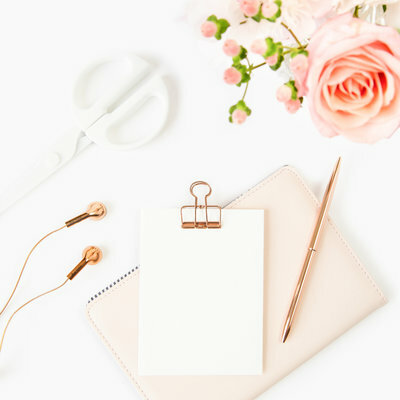 No other wedding detail can so specifically capture a unique facet of a couple’s personality, which is why we’re so head over heels for unique wedding stationery design. You don’t need a telescope to see how adorable this celestial invitation suite is! When the stars align … d’aww. 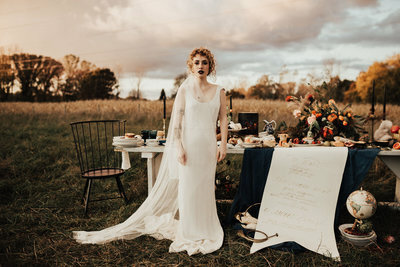 Don’t mind us … we’re just over here having a literal meltdown over this GORGEOUSLY unique wedding tablescape inspired by masterful Dutch painting. There is so much incredible detail here to inspire the artistic bride. Take note of the stunning centerpieces, the hand-dyed draping, the jewel-tone glassware, the black tapers, the bountiful spread and, of course, the elegantly draped menu design. Are you exhausted from swooning? Yeah, us too. 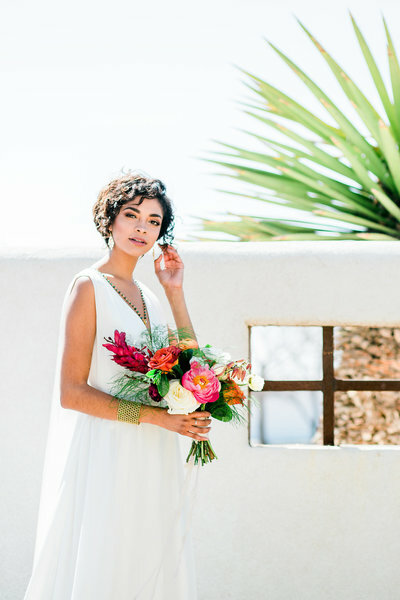 Check out the complete painterly wedding editorial here! Like we said, we’re total suckers for black wedding details and these velvety black roses are no exception. We’re absolutely in LOVE with this juicy color palette, the Spanish flair and—in case you didn’t notice—the freakin’ grapes. We love fruit and we love florals, but together the combo is absolutely swoon-worthy. In our opinion, the most interesting design work involves an element of surprise. We just love to see two contrasting elements working together as one stunning piece! 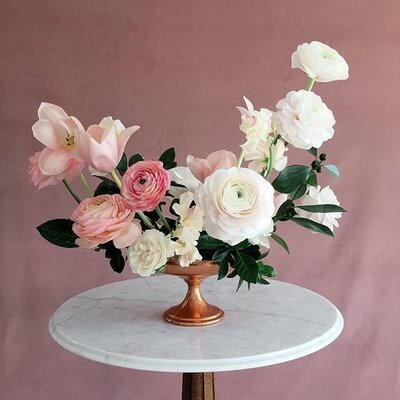 Of course, we’re giving mad props to this floral team for pairing a lush, decadent floral arrangement with an industrial, geometric sphere and totally crushing it. This team adorned a rustic swing for two with charming spring blooms and eucalyptus. We seriously love details that exist solely for photo ops so, of course, we adore this idea for a real country wedding! Incorporate a floral swing into your Midwestern wedding for the adorable portraits and to entertain your guests! Check out the complete simply elegant country wedding editorial here.